With the introduction of digital printing technology just a little over a decade ago, on demand book printing also started. This printing method is in effect better than what the Japanese calls, “just in time” (JIT) inventory system in terms of book stocking since in an on demand book printing, there is literally no (zero, nil) book inventory. Why you ask? Simply because on demand book printing only prints a book or a certain number of book copies when demand (or order) has been made. That’s right. 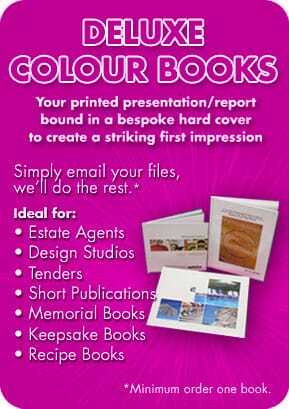 On demand book printing is probably something that has never crossed the minds of those who invented offset printing. 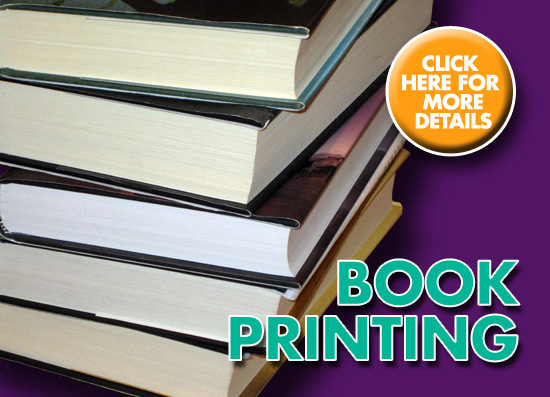 With on demand book printing, the cost per book printed remains a constant no matter the number of books you need printed. 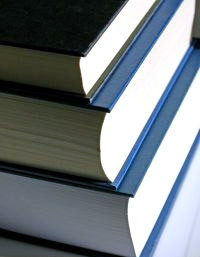 This alone makes on demand book printing the perfect method of printing for books that are not projected to sell a lot. For old books of all sorts and for new books from upcoming writers, on demand book printing is just about the only option in book printing since it will eliminate the risk of stocking an old book or a new book from an upcoming writer. With the growth of on demand book printing, self-publishing also flourished. Although considered taboo by the writing profession for as long as anyone can remember, self-publishing has grown side-by-side with on demand book printing. With readily available on demand book printing, any upcoming writer that has something to share to the world can now have their book printed at a cost that seemed impossible before the age of on demand book printing. So, for low quantity book printing, authors and publishers have on demand book printing to take advantage of for all sorts of books.